The new iPhones are here, with plenty of new features. Some of them are great, and some of them ... not so much. Overall, Apple's new iPhones are solid. The company managed to add some meaningful technology without straying too far from the top-of-the-line design and ease of use that has made Apple successful for so long. But at each of its events, Apple (AAPL) always makes a couple of disappointing decisions and leaves out some features it should have included. Touch ID: The fingerprint scanner was far and away the most significant addition that came with the iPhone 5S. Not only will the sensor on the home button have the ability to unlock your iPhone, but it can also be used as a password replacement for any app or online service on your iPhone. And Apple is only scratching the surface with this thing, since the sensor was also quietly designed to be used as a touch pad as well. M7 Processor: The iPhone 5S gives the accelerometer, compass and gyroscope sensors their own, dedicated "M7" processor. That doesn't seem particularly interesting at first glance. But the M7 allows those sensors to be constantly active with little hit to the phone's battery life -- just like Google's (GOOG) Motorola did with the Moto X. Right now, the most immediate application is for fitness tracking, and It would have been nice to work the power hungry GPS sensor into the M7 somehow. But there are many future possibilities for how the M7 can be used. Camera: The camera is as important as any other smartphone feature these days, and it's nice to see Apple continuing to improve its camera year after year. The dual-LED flash will improve white balance and color accuracy in dark settings, and the new sensor has the promise to go up against some of the best smartphone cameras on the market. 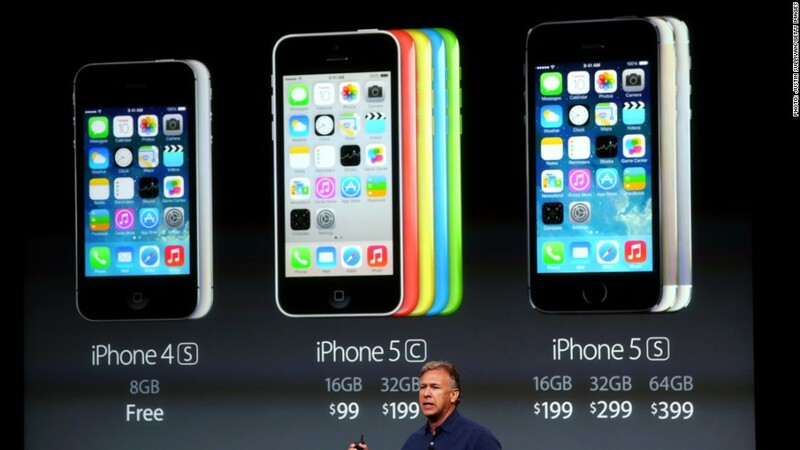 iPhone 5C Colors: More colors may seem frivolous, but the iPhone 5C and its many colors look pretty good. At the very least, we'll all have a little more visual stimulation when we see iPhone users on the streets now. Battery Life: Battery technology is one of the few aspects of the smartphone that still has room for radical innovation. One of the biggest limits to what processors, cameras, and GPS sensors can do comes down to battery life limitations. While Apple's M7 processor allows the iPhone 5S to constantly monitor the motion sensors without taxing the battery too much, the new iPhone 5S still only lasts through the work day. When compared to the moderately bigger Moto X and its battery that can last 24 to 36 hours with ease, it's clear Apple won't be able to get away with its puny battery forever. Same Old Siri: When Apple introduced iOS 7 back in June, it showed off a few new tricks that Siri, its voice-controlled "assistant," could pull off. But I was hoping Apple would show off a few more Siri features that could specifically take advantage of the iPhone 5S hardware. iOS Gaming: If iOS isn't the best mobile gaming platform, it's certainly the most important right now. I expected to hear a little more about Apple's planned support for third-party controller accessories in iOS 7. 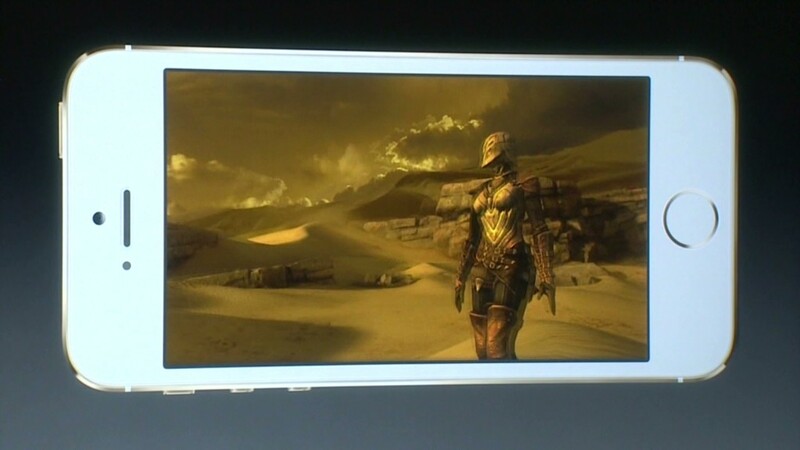 Or even the possibility that the Apple TV would be opened up to game developers. But alas, nothing. Black iPhone 5S: The new gold and gray iPhone 5S models aren't half-bad, but scrapping the black/slate model altogether is disappointing. "Space Gray" simply doesn't offer the same sleek, stealthy look of last year's black model.